Libyan authorities said Saturday that they recovered the remains of Coptic Christians killed in Libya in February 2015 by Islamic State militants. The remains were transferred to the forensics lab in Misrata city for DNA testing, in order to deliver the remains over to families of the victims. 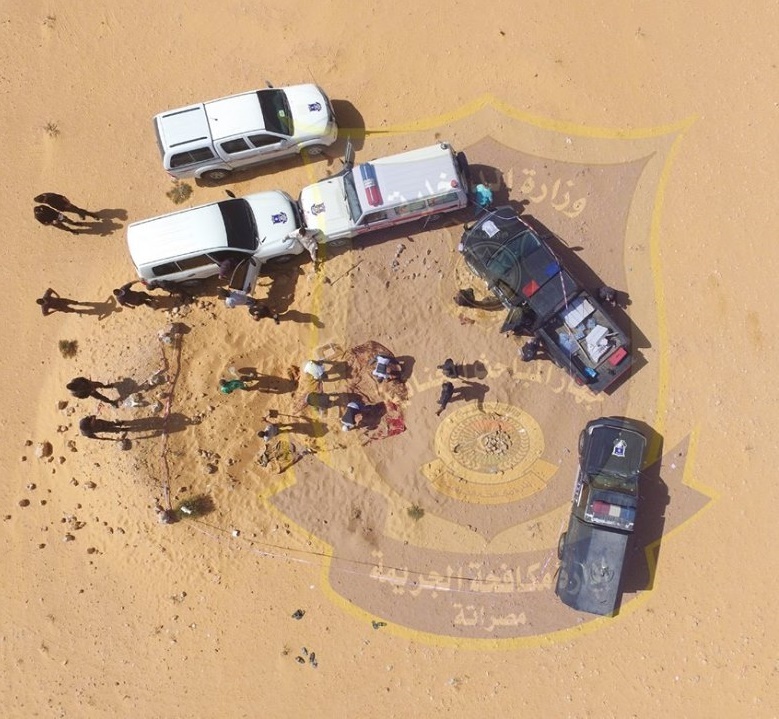 Libya’s Public Prosecution announced last month that the perpetrators of the kidnapping and beheading of the 21 Copts were arrested, after authorities discovered the murdered Egyptians in Sirte, Libya. The families appealed to Egyptian authorities to have the remains returned, and called on the Libyan judiciary to execute the perpetrators and photographers of the massacre in a public square, as well as publish their images on social media. A statement from the Libyan Interior Ministry said that the remains were uncovered on Friday and belonged to 21 Coptics, 20 of whom were Egyptian, and the others from different African countries. The bodies were found handcuffed and beheaded, dressed in the same orange outfits they wore in the murder video, the statement said. The mass grave for the victims’ was disclosed after the arrest of IS militants by Libyan authorities last month. The perpetrators gave detailed confessions about their role in the massacre.